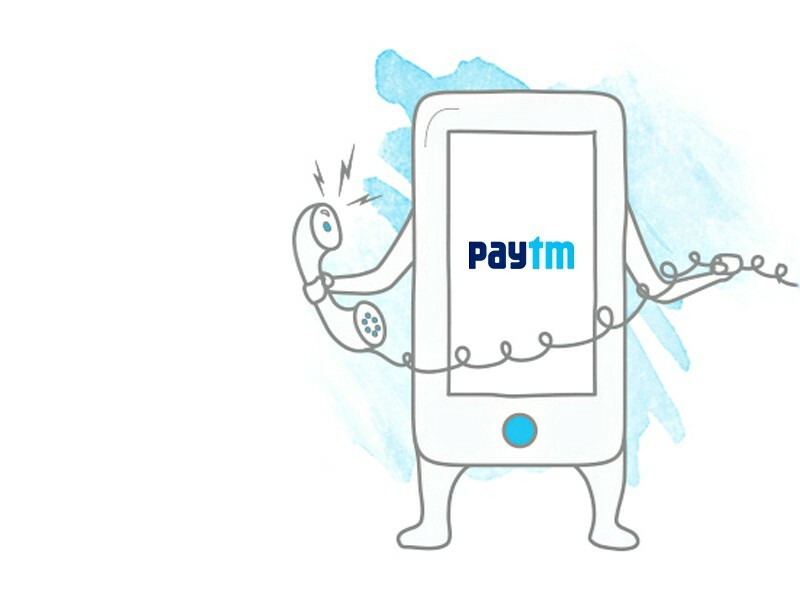 Paytm has launched a new toll-free number that will enable feature phone and non-internet users to go cashless with Paytm. This move will offer millions of consumers and merchants across India access to mobile payments. They can now dial 1800 1800 1234 and pay any Paytm customer without an active internet connection. To use this service, as a first step, Paytm customers and merchants must set their 4 Digit Paytm PIN on call. They can then enter the recipient’s mobile number, amount and their Paytm PIN to successfully transfer the money from their Paytm wallet to another Paytm wallet. Users need to have Paytm account to use this service. You will have to call this Toll Free number from your mobile number registered with Paytm. Q. 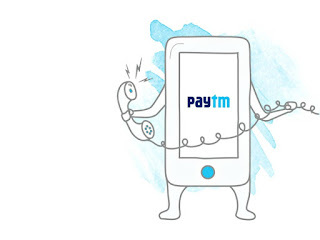 How do I create a Paytm account on call? A. This service is for existing Paytm Users. You can create a Paytm account by logging into paytm.com or installing our Android or iOS mobile app. Alternatively, use a friend or relative’s smartphone to do the same and don’t forget to log out. You can then call us at 1800 1800 1234, set your 4 Digital Paytm PIN and send money without a smartphone or active internet connection. Q. How to add money to my Paytm Account? A. You can log into paytm.com or install our Android or iOS mobile app. Alternatively, visit any of the 2,00,000+ cash-in points across India to instantly topup your Paytm account. To find the nearest one, use Paytm Nearby. Paytm is on mission to democratize payments by empowering every consumer and merchant to pay and receive money digitally. After the launch of our new Peer-to-Peer payment system for merchants, this is yet another step towards our goal of achieving a cashless India. Paytm will restructure its current business in preparation of its upcoming Payments Bank. As per the directions of the Reserve Bank of India (RBI), the company would transfer its wallet business to the newly incorporated Paytm Payments Bank Limited (PPBL) after receipt of necessary approvals.